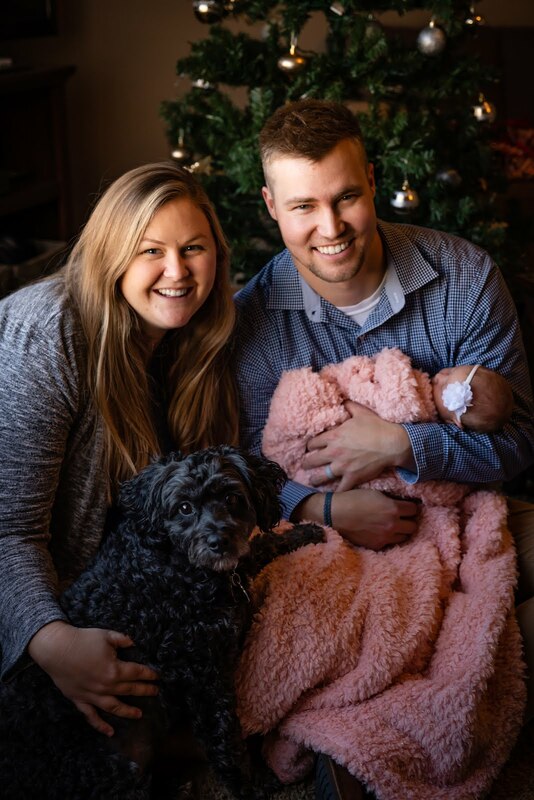 Sierra's View: Kids Love Petz! Yes, I know that kids love Pets, like my Saylor, but I don't mean that kind of pets. 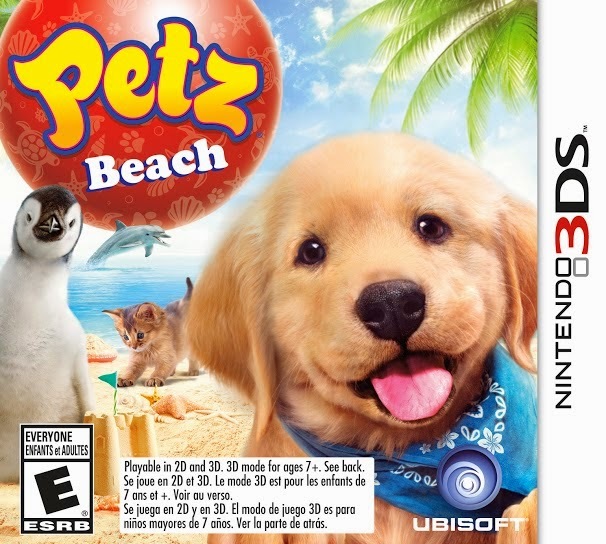 I am talking about the Petz Beach DS3 Video Game . Friends, I don't think you understand what a great game this is! 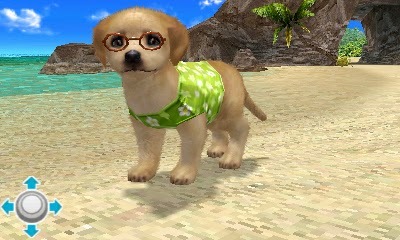 This Nintendo 3DS game allows for your child to teach your Petz new tricks with voice recognition, they can enter quests and events and train the dog. (Hello, where was this when I was a kid?!) Your child can bond with their particular pet that they have created and trained. There are even unique outfits that you can give the petz! You can eventually unlock shops and a petting park for other dogs as well. -"OMG! Look how cute these dogs are!" You can order your own Petz game for your children today HERE. Petz Countryside is another game that launches not he same day as Petz Beach--it is the same exciting game, just in a different environment. Your children will love this game as well. I promise! *Name has been changed for privacy. Note: Permission has been given to post photos of these students. Labels: nintendo ds3, petz, students. Games sure have changed! I remember my little Tomagotchi that I loved... it was really simple though compared to the Petz games. I think I may have had one of the first edition ones when they first came out. I know the boys have one of the dog ones and they have fun with it. Easy Meals for an Entertaining Holiday Party! Holiday Peppermint OREO Cookie Balls! Gift Giving from the Northpole!